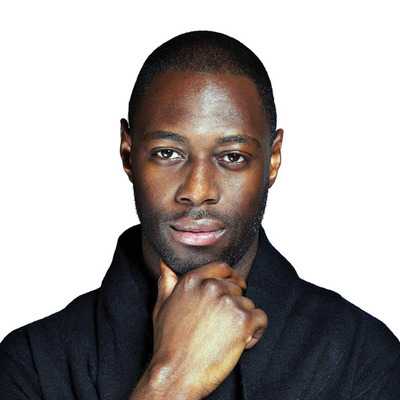 Following on from a successful night hosting Ossie Ardiles, Yorkshire Spurs return a year later with the one-club man Ledley King. The night will be hosted by Micky Hazard who did a fantastic job last time round. Ledley King (born 12 October 1980) is an English former footballer who was a one-club man, spending his entire career playing 321 competitive matches for Tottenham Hotspur from 1999 to 2012. Highly rated as a central defender, in 2009 he was named by The Times as Tottenham's 25th best player of all time. From 2002 to 2010, King made 21 international appearances for England, representing the nation at UEFA Euro 2004 and the 2010 FIFA World Cup. Whilst playing, King was cited by opponents and pundits as one of the best defenders in the Premier League. King announced his retirement from all forms of football on 19 July 2012 as a result of the chronic knee injuries that plagued much of his career. He continues to represent Tottenham Hotspur on an ambassadorial level.